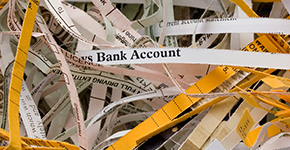 Shredding sensitive documents is one way to reduce your risk of becoming an identity theft victim. Attend one of these free community shred events to keep your personal information out of the hands of crooks. To confirm an event or receive additional information, please contact the organizations in the listing. The AGO is not sponsoring or organizing any shred events at this time, although we continue to post public shredding events organized by others on this web site when we hear of them or are contacted by an agency hosting an event. 15505 Westminster Way, Shoreline. 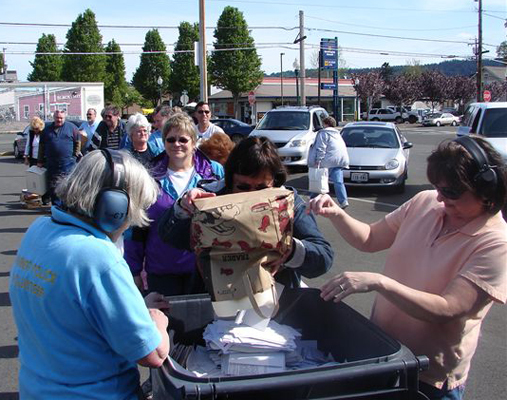 Relay for Life of Shoreline will take for donations for paper shredding. Special arrangements need to be made for vans, trucks, or any large vehicles full of items to be shredded. Amazing Grace Spiritual Center, 2007 NW 61st Street, Seattle, 98107. $5 per paper bag or banker's box. Proceeds benefit Ballard Sunday Dinners for neighbors in need. Additional donations welcome. Tyee High School, 4424 South 188th St. A wide variety of other materials are also accepted, including latex paint, CFL light blubs, clothing, batteries, electronics, tires and cardboard. Numerica Southridge Branch, 4898 W Hildebrand Blvd. Follow this link for more information about the event. Boeing S1 Parking Lot, 419 Logan Ave. N. Renton. Join Renton Police Department's Crime Prevention Unit and shred your documents containing personal and sensitive information. This is a free event. More information available at rentonwa.gov/shredathon. Saint Martin's University, located at 5300 Pacific Ave SE, Lacey. The event will take place at the base of the Grand Staircase on the St. Martin's campus. The event is free to the public for the shredding of documents containing personal and sensitive information. Donations to help support Crime Stoppers of South Sound will be accepted. The Fairview Church, 844 NE 78th St, Seattle. Coffee and donuts available. Paper and e-cycle items including electronics, software, ink & toner accepted. Aurora Commons will be taking donations. List of needed items available at this website. Meridian Middle School, 23480 120th Ave SE, Kent 98031. Hosted by the City of Kent. Residents may bring up to three file-size (12”x12”x16”) boxes or equivalent quantity per vehicle – no exceptions. You may also bring unwanted electronics, appliances, mattresses, Styrofoam, and more. This is a free event. To learn more about accepted materials, visit this website for more details: www.kentwa.gov/talkingtrash. Hogan Park, 24400 Russell Road, Kent 98032. Hosted by the City of Kent. Residents may bring up to three file-size (12”x12”x16”) boxes or equivalent quantity per vehicle – no exceptions. You may also bring unwanted electronics, appliances, mattresses, Styrofoam, and more. This is a free event. To learn more about accepted materials, visit this website for more details: www.kentwa.gov/talkingtrash. List your event for free! The Attorney General's Office is not sponsoring any shredding events at this time. 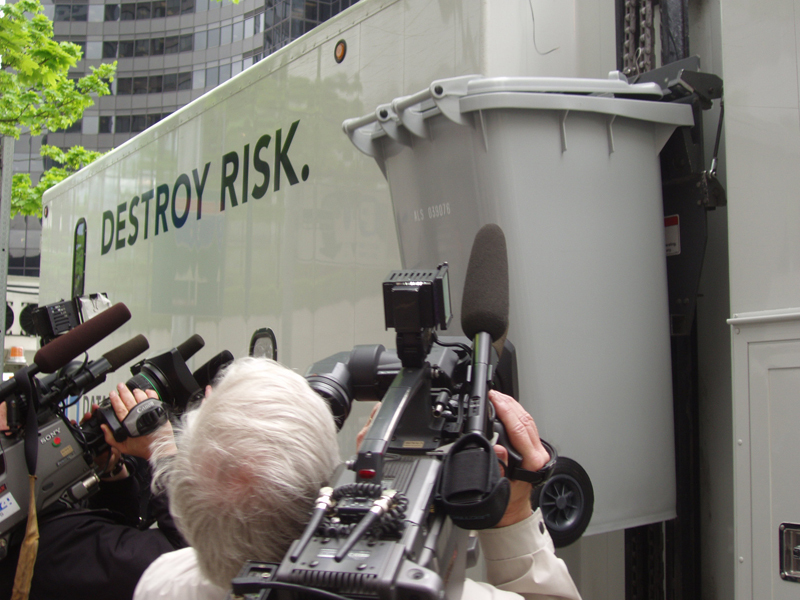 We will continue to post free public shredding events organized by others on this web site when we hear of them. Please contact Beth Carlson at BethC@atg.wa.gov to share events to post on this site. Reference to any specific business, commercial products, processes or services, or the use of any trade, firm or corporation name is for the information and convenience of the public and does not constitute endorsement or recommendation by the State of Washington, the Attorney General’s Office or its employees.